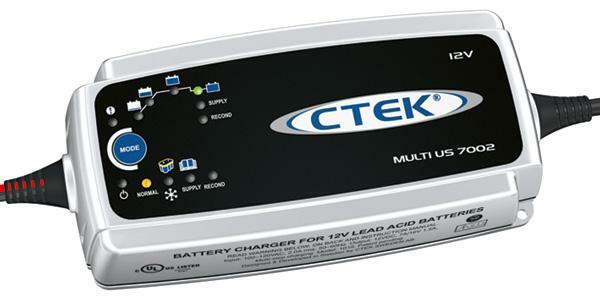 The CTEK Charger, MULTI US 7002 is the ideal battery charger for your caravan, car and boat. The battery charger is well suited for all-year use. 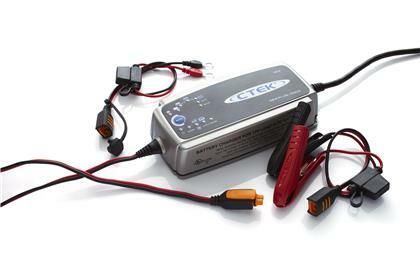 Thanks to its SUPPLY mode the battery charger provides power even without a battery. The SUPPLY mode is indispensable when changing the battery as you avoid losing complicated program settings.